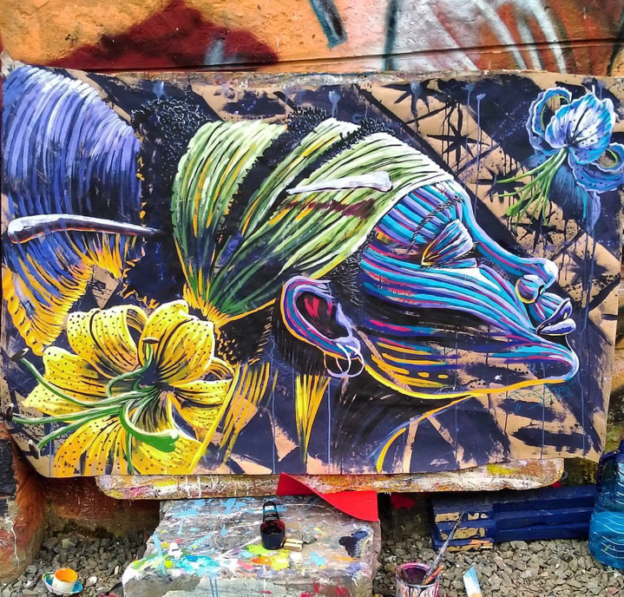 Flint Public Art Project welcomes Swift9 (Elegwa Wyckliffe) a Nairobi, Kenya-based visual artist specializing in graffiti and urban art who started the street art movement in Kenya. Through annual workshops, Swift9 has successfully trained over 300 young people how to use art as a tool for advocacy. Over the last ten years, Swift9 has been commissioned to complete several murals and workshops in East Africa. In 2013, along with a group of Kenyan street artists, he received permission from the Rift Valley Railway to spray-paint a 10-car commuter train with peace messages and icons. Throughout the years his work has been displayed and exhibited throughout Kenya and East Africa, and last September he showed his work in The Bronx Meets East Africa, an exhibition in the Poe Park Visitor Center in Bronx, New York. During his time at Stone Street Coop & Residency Swift9 plans to work with FPAP’s After-School Art program to teach kids how to work with inexpensive materials, like charcoal, coffee, and fruit. He is also planning to have workshops in the residency sharing techniques and ideas with Flint artists. During his three-month stay, he plans to create a mural connecting Flint with East Africa, culminating in an art opening at Totem Books in early December. 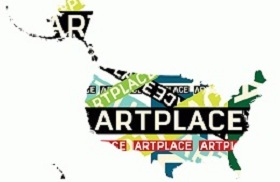 FPAP is a program of Amplifier Inc. in affiliation with Red Ink Flint & Fractured Atlas with support from the Andy Warhol Foundation for the Arts, ArtPlace, the Ruth Mott Foundation, Michigan Council for Arts and Cultural Affairs, & the National Endowment for the Arts. 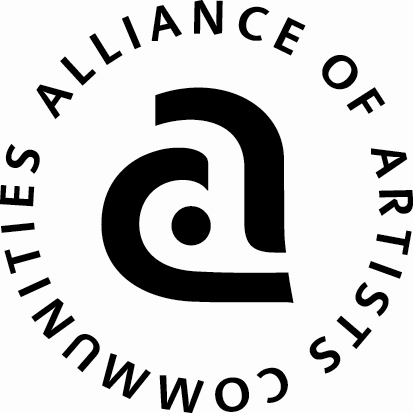 FPAP is a member of the Alliance of Artists Communities.